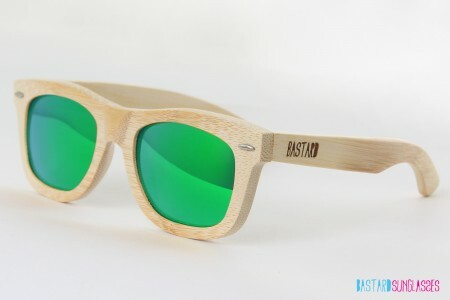 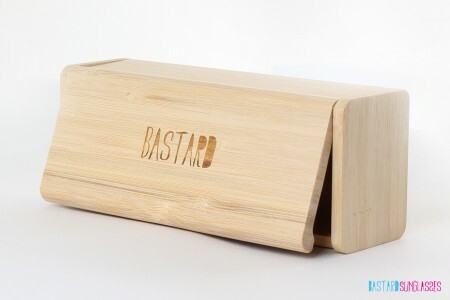 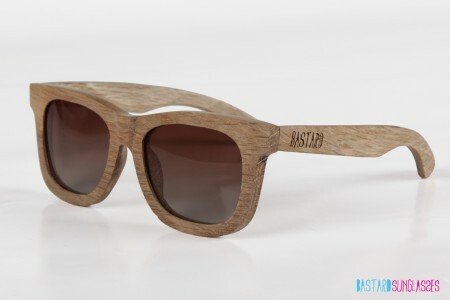 This is the our "Bamboo Sunglasses - The Classic, Blue Curacao" wayfarer model. 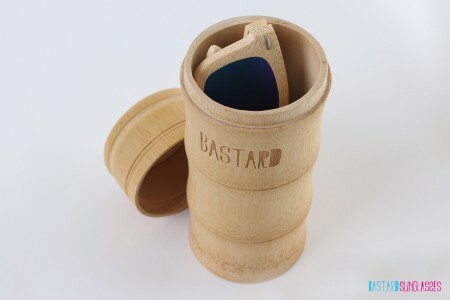 This "Bamboo Sunglasses - The Classic, Blue Curacao" is available in 5 different colours, they are all hand-made and fully created out of bamboo which makes it eco-friendly! 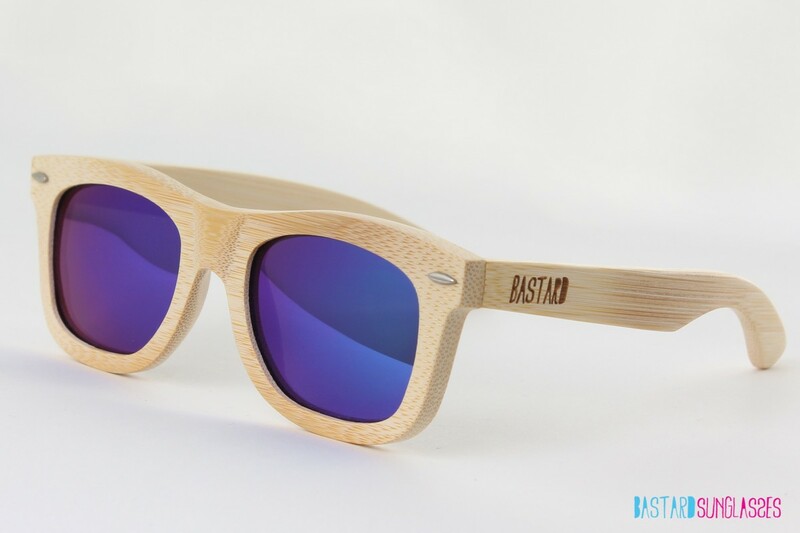 The Blue Curacao comes with awesome blue/purple gradient polarized glasses!